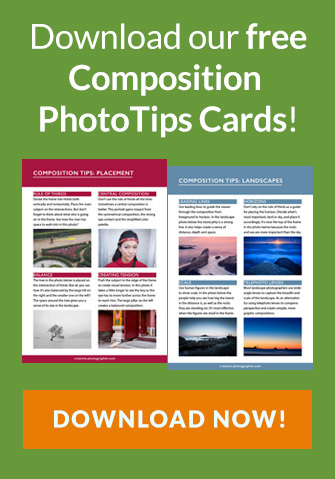 As 2017 draws to a close I thought I’d share with you the most popular photography tutorials published on The Creative Photographer in 2017. 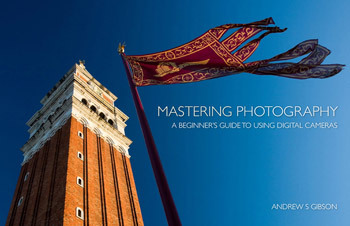 They cover a wide range of topics from composition to exposure to street photography. Our top two articles were gear based (perhaps I should write more of those!) and created a lot of interest as people searched for information about mirrorless camera systems. 8. 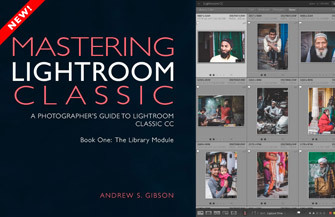 Are Primes or Zooms the Best Street Photography Lenses? 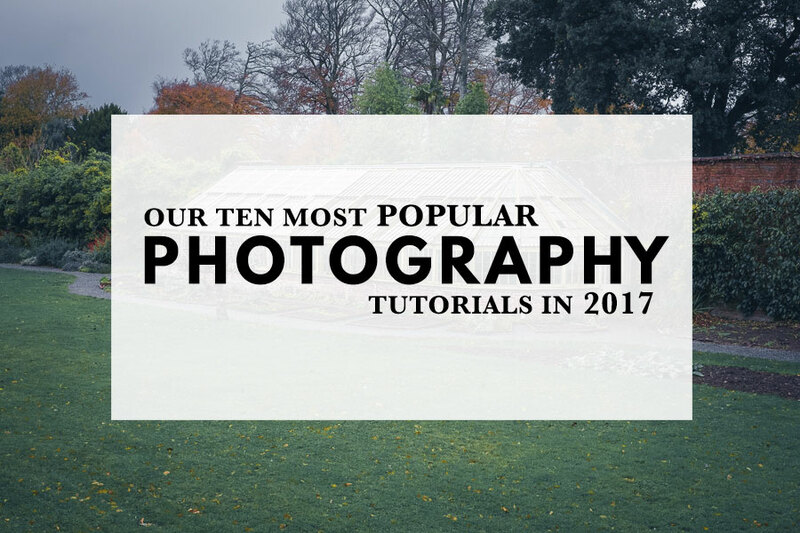 You can also see our most popular Lightroom tutorials in 2017. 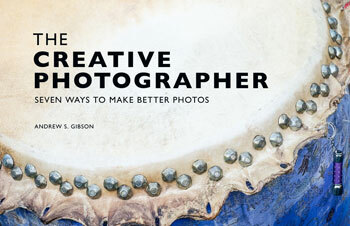 Learn how to be a more creative, productive and artistic photographer with our popular ebook The Creative Photographer.